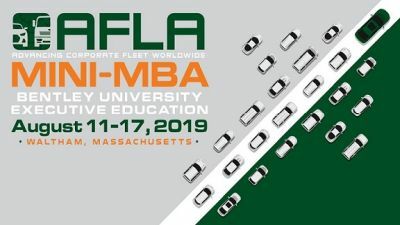 Join AFLA’s inaugural 2019 mini-MBA class at Bentley University! 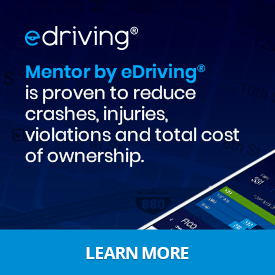 This week-long intensive curriculum is designed for a small group of corporate fleet professionals who are “the best and brightest” within their companies. The layout of this program was thoughtfully designed to provide a natural progression throughout the topic areas. In each session, participants will be challenged with active exercises, case studies, assessments and lively group discussions, to reinforce understanding of the concepts presented.